Here is the film pitch that was created back in 2007 by Imagi Animation Studios, producers of the Teenage Mutant Ninja Turtles and Astro Boy feature films.It may not be perfect, but it was only intended to be pitched to Nintendo, and not shown as a final project. Still I think it would of been something pretty cool. 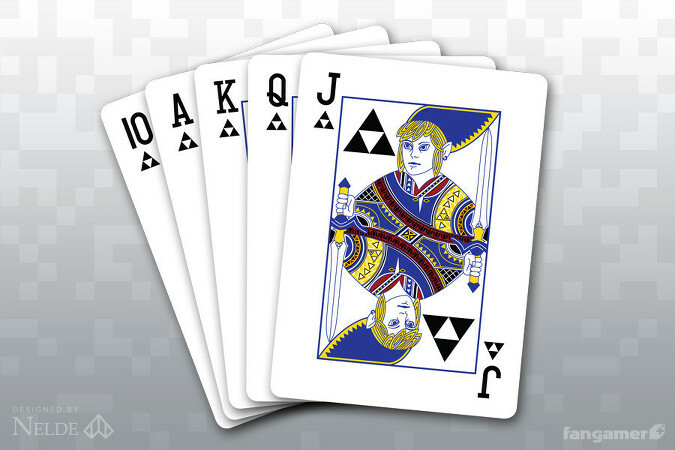 These Legend of Zelda inspired playing cards look amazing. 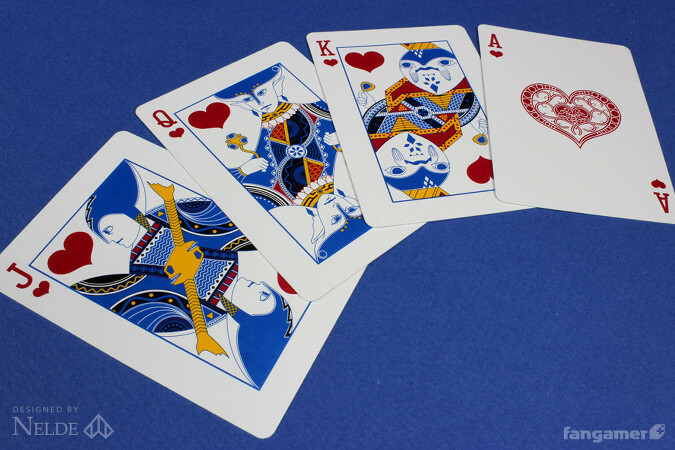 You will find all your favorite characters as Kings, Queens and Jacks. Rupees, hearts, swords and the Triforce are also featured. 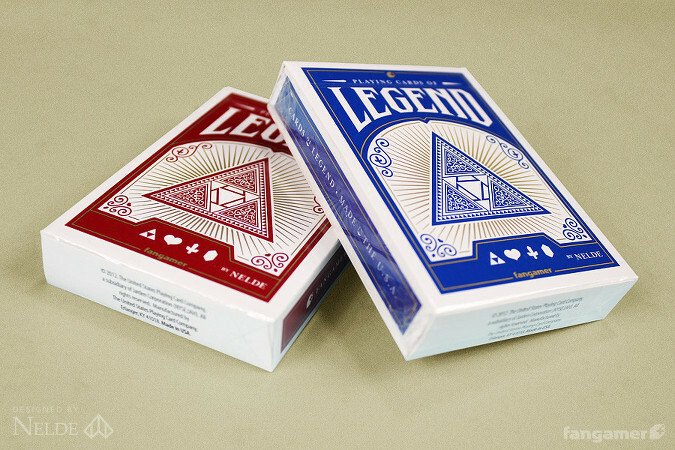 Since Nintendo did not actually make these, they are titled The Cards of Legend. 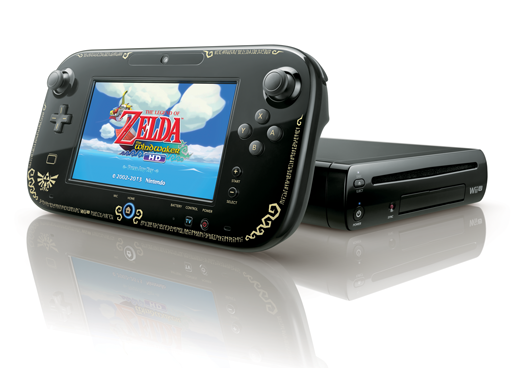 I am a HUGE Legend of Zelda fan. When I saw this book was translated to English and released in the U.S, I had to have it immediately! From beginning to end, this book is perfect. 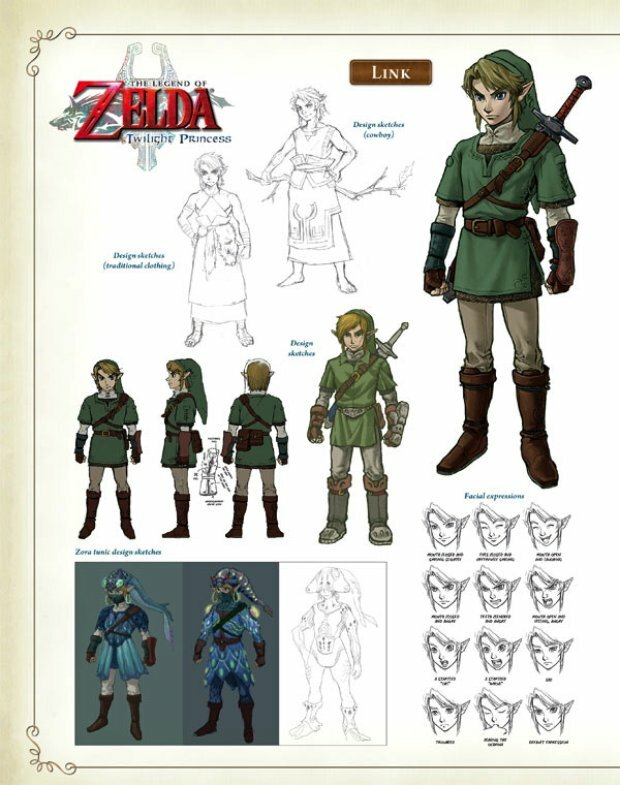 I love all the concept art, designs of every character you can imagine and seeing all the different versions and ideas the artists came up with. Another thing that I found to be very interesting, was the chronology. 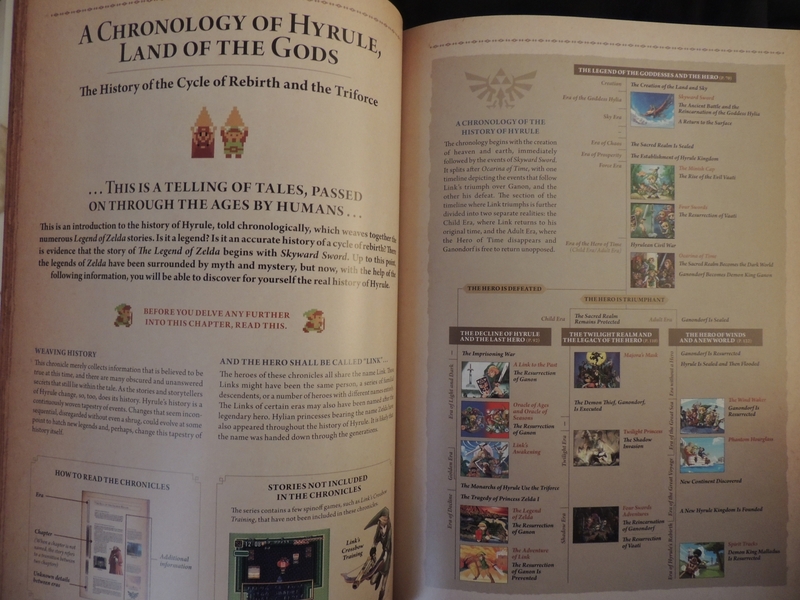 Seeing the official timeline of all the stories, that is something Zelda fans have always wanted to know officially. At the end of the book, there is a special manga comic based off Skyward Sword. There are so many things I want to share, but I wouldn’t want to spoil it!